la dulcie vita | festivals, fashion & frolicking. : hello! I am a twenty-two year old girl, with a name like a small brass instrument (duuulcie horn! ), living the sweet life in Bristol in the UK. This blog was originally started in late 2011 when I was doing an Art Foundation in Exeter as a place to record my work and research. Now I'm currently in my final year of an English & Journalism degree it has become something different. Editing my university Arts and Culture magazine WESTWORLD. Find previous issues, read more on our site, follow us on twitter and give us a like on facebook! Feathered fancies for festival freaks. 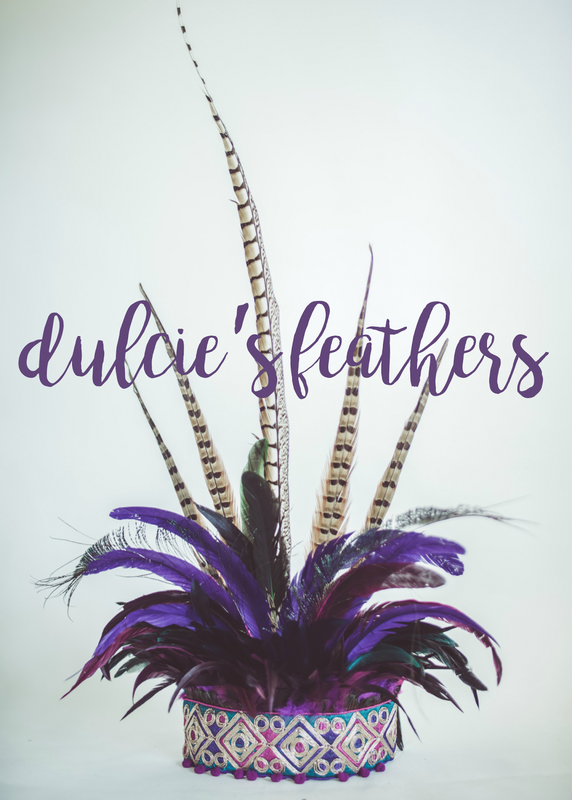 Check out my main business Dulcie's Feathers; like it and have a shop. 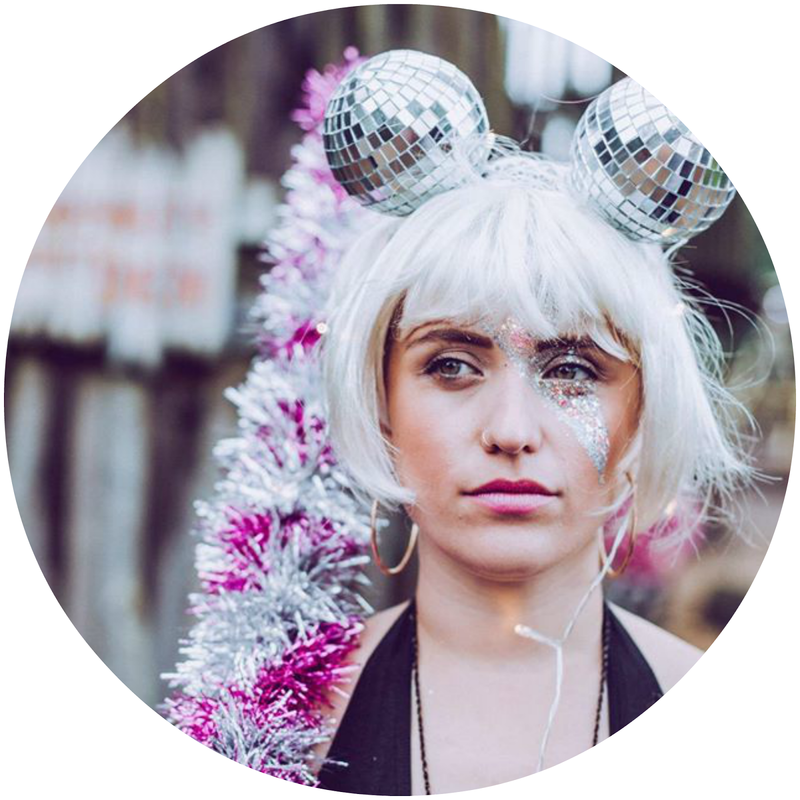 Treasure Tribe are extraordinarily shiny, explosively happy, glitter titted twinkle twits with fresh fantasy festival face fabrication facilities! (High grade face glittering services basically. I also face paint and sell at festivals with the wonderful Bristol based crews The Fashpack & Bristol Bazaar. Can Byron Hamburgers 'do one thing and do it properly'?